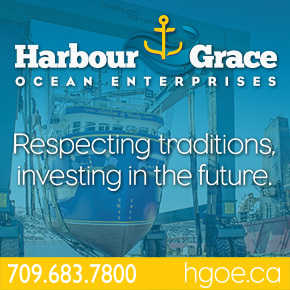 The Halifax International Boat Show has been Atlantic Canada’s premiere boating show for over 40 years. Products typically showcased include the latest in runabouts, cruisers, motor yachts, pontoon boats, bass boats, inflatables, RIBS and personal water craft. The show also offers exhibits of marine equipment, engines, outboard and inboard, marine electronics and accessories, docks and dock builders. No Replies to "Maritimes’ Largest Boat Show Opens This Week in Halifax"